Expert answers: What are the tax implications of starting a small business? Readers’ question: I’m looking into starting a small business and I’m still not sure what the main differences between a sole trader and limited company are with regards to tax implications. What is the more tax beneficial method of running a business? Expert answer: Patrick Gribben, Head of Client Services at Intouch Accounting gives his expert advice on what the main differences are between different business structures, and how one option could benefit you over the other. When first starting out as a small business owner there are three main options as to how you can operate – as a Limited Company, under an Umbrella, or as a Sole Trader. But what are the main differences between them and which is right for you? I’ll specifically be looking at Sole Traders and Limited Companies, outlining their pros and cons, and ultimately helping you decide which is the best option for you. Typically suits a small business owner, contractor or freelancer who’s just starting out and testing the waters. 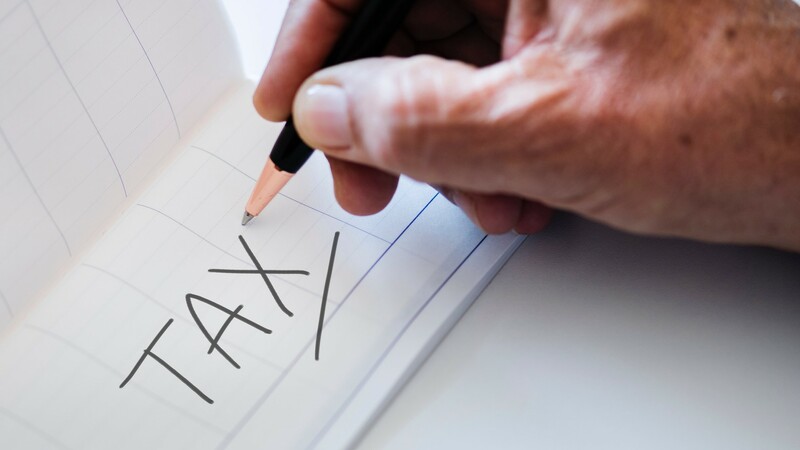 Should you choose to become a Sole Trader you would be the exclusive owner of your business, entitled to keep all profits after tax and be able to claim some expenses. With little to no setup and few responsibilities, being a Sole Trader can be an attractive option. You’re able to make all the business decisions yourself and stop trading whenever you wish without any need for closing your company down. Typically suits a business owner who’s looking to run their business for longer than nine months, and earn above £30,000 per year. Being limited means a business owner has increased opportunities for tax efficiencies (while remaining compliant), therefore allowing them to reap the maximum take-home pay (75-80%) from their business income. Along with a considered higher level of professionalism from clients, low personal risk (as your business accounts are kept separate to your personal accounts), and being your own boss, it’s a very attractive method of trading. Which is the right decision for you? Starting out on your own can be daunting, but hopefully, my advice gives an idea of the types of considerations to ensure you’re making the right decision. If you have a question about your small business that you need answering you can submit your question to the experts here. More on Ask the Expert and why a limited company is better than a sole trader. Expert answers: How do I register a company? Expert answers: How do I write an invoice for my small business? Expert answers: Am I paying the right amount of dividend tax?